This festival is held in front of Yagyu Yamaguchi Shrine in Nara annually in the middle of August. 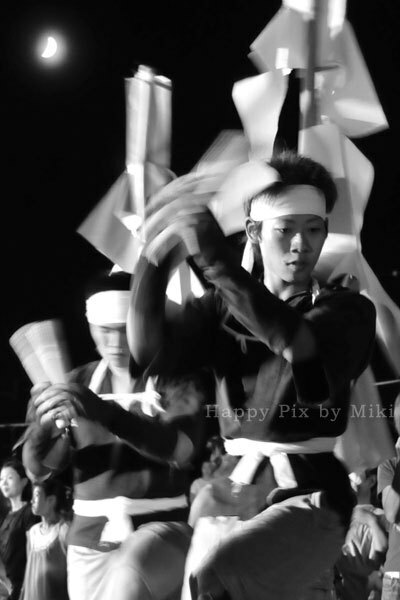 Taiko dance is a traditional event descended from a rain-making ritual. The festival is designated as a nation’s intangible folklore cultural assets.